What Is An Addi Knitting Machine? 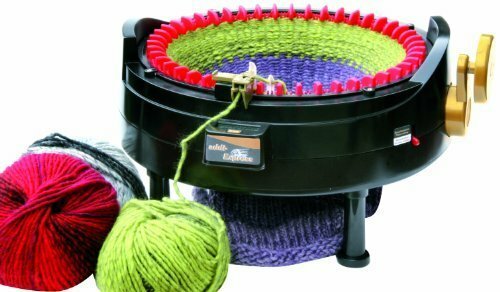 If you have been knitting for a while, you would have no doubt heard about the amazing Addi Knitting Machine. A knitting machine is a device that is used to create knitted fabrics and clothes in a semi or fully automated fashion. Using a knitting machine of any kind… Continue reading Addi Knitting Machine – Review Before You Buy!